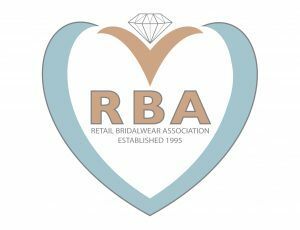 Blush is one of only 100 stores nationwide that qualify for the Bridalwear Association membership which entitles its brides to enter the FREE dress protection scheme. The RBA allows you to buy with confidence. 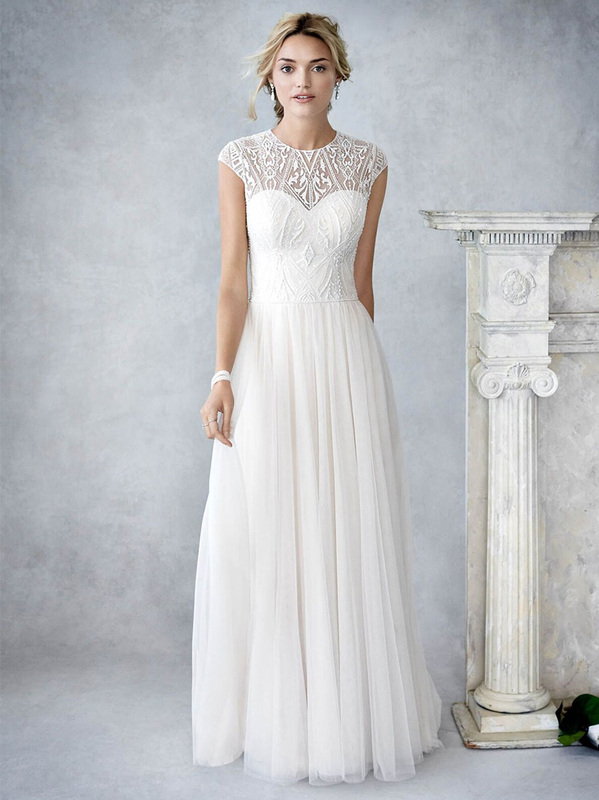 Its shops provide brides with hassle free, outstanding service. 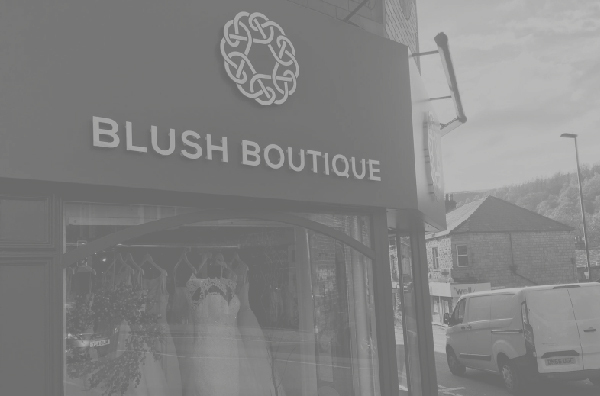 Blush has a long-established reputation on the bridal scene, with a sole aim to make you feel immediately at ease whilst helping you choose the perfect dress for your special day. Over our 12 years in business we have thrived on customer recommendations. So don’t just take our word for it, visit our testimonial’s page to see what our brides think about us. “There is nothing more beautiful than a bride on her wedding day." We strongly believe in going the extra mile for our brides and ensuring that the journey to your wedding day is as smooth as possible. 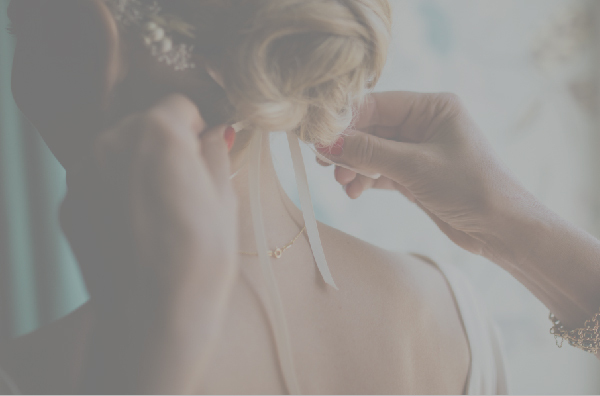 Read some of the testimonials we have received from our Blush brides and find out how their experience was using our service. Buying my wedding dress has been a fantastic experience thanks to all the girls at Blush including Diane the Wonder Woman seamstress! "They have something for everyone"
I would recommend anyone getting married to check it out, you will not be disappointed!